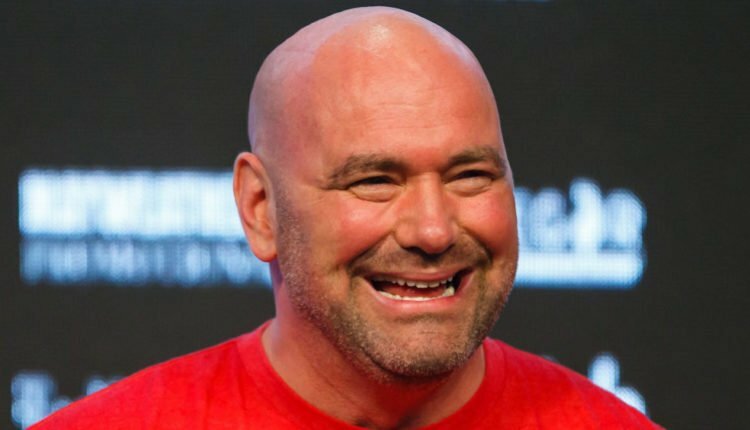 In mid-2017, Dana White made it clear that he was going to launch a boxing brand under the UFC’s umbrella. While he’s not been able to turn it around in 2018, White still plans on going head-to-head with Oscar De La Hoya. The rivalry between White and De La Hoya has heated up since the lead up to Golden Boy’s first MMA event in November. 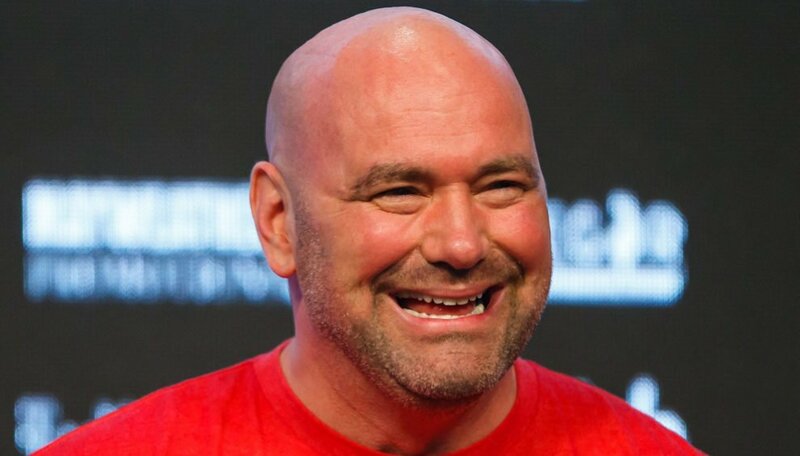 White blasted De La Hoya for allowing a 48-year old Chuck Liddell fight for the first time in almost a decade. White has been looking for an in-road into the sport, even looking to sign current unified world heavyweight champion Anthony Joshua and Mikey Garcia, to no avail. Even with the project seemingly on pause, White claimed announcements will be coming in 2019. “Absolutely, 100 percent and we’re working on that right now as we speak. And I’ll probably have some announcements in hopefully the next four, five months. Listen, I can do anything better than Oscar De La Hoya believe me. We’re gonna be competing with you too big guy,” White told First Take.